Home / Is Pearl Harbor a National Park? No. Pearl Harbor is not a National Park. The Arizona Memorial, the Oklahoma Memorial, and the USS Utah Memorial are part of the World War II Valor in the Pacific National Monument. National Parks and National Monuments differ, but they are both operated by the National Park Service, part of the US Department of the Interior. 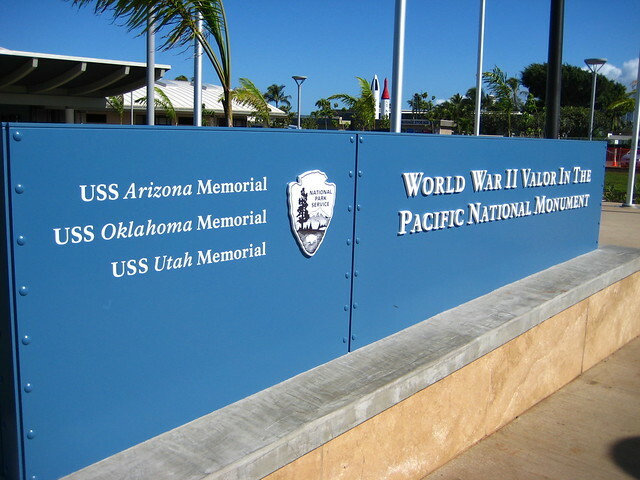 Tours to Pearl Harbor are authorized by the National Park Service. 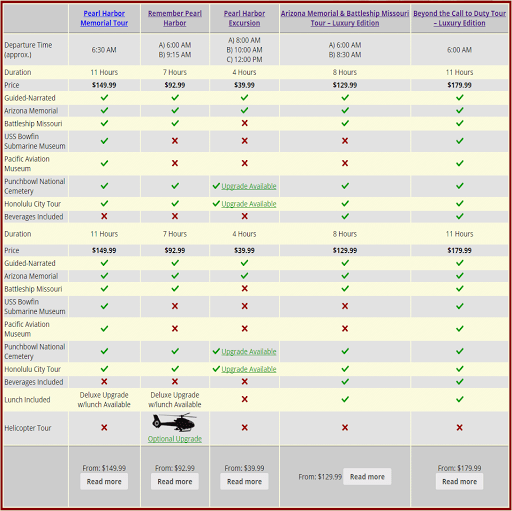 The tours that we offer are only official tours. Beware of some companies that do not have official status with the National Park Service. 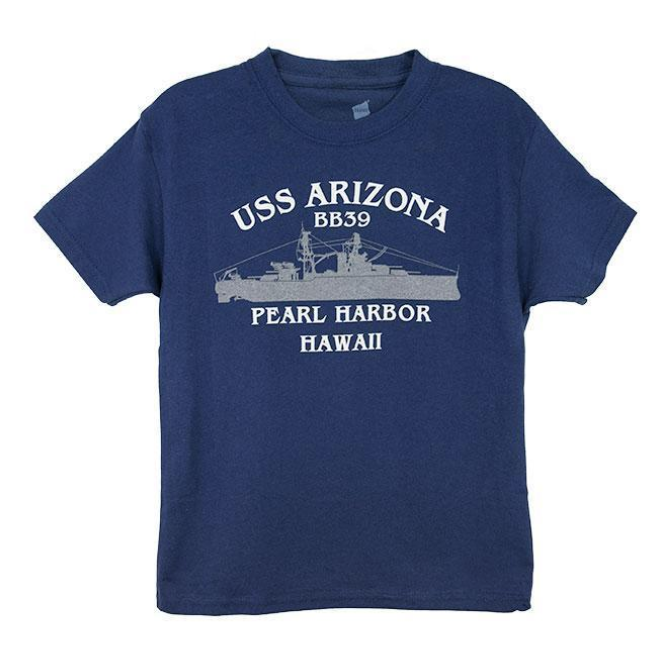 ← Is Pearl Harbor a National Park?